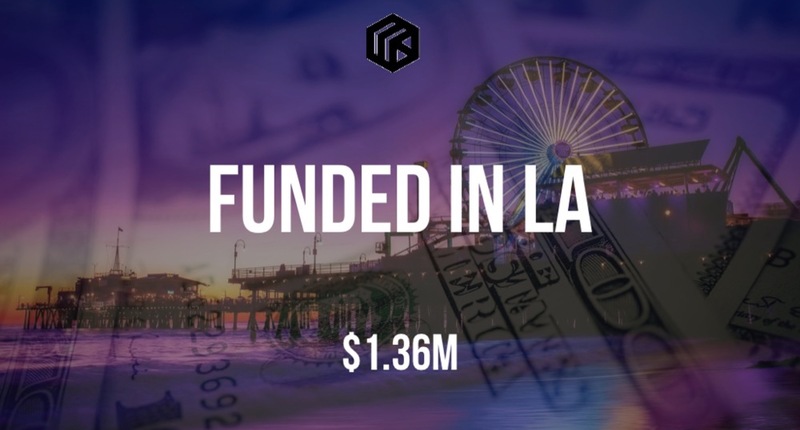 According to a recent SEC filing, Dray Alliance, the on-demand container trucking service for last mile delivery, has raised $1.36M in funding. The filing indicates that there were 9 participants in the round. The filing also lists Hank Cui and Hao Yu as Directors with Habo Wen as both an executive and director.